Can Physiotherapy Help my Plantar Fasciitis? Plantar Fasciitis is the condition that involves tiny tears in the plantar fascia or ligament that runs from the heel to the forefoot. This causes pain and inflammation. In most cases, there is a stabbing pain in the base of the heel, but at times, it can feel like a sharp pain along the sole of the foot. It is caused by overuse and inelasticity of the plantar fascia. Because this is an inflammatory condition, you will most likely be prescribed an anti-inflammatory and recommended to ice your foot, by your G.P. 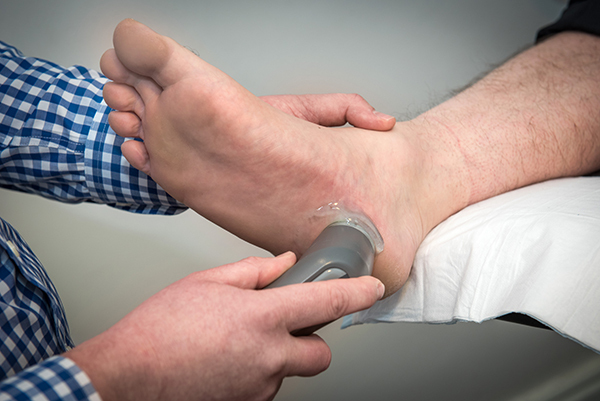 If you see a physiotherapist, they will do an assessment to determine the cause of your heel pain. 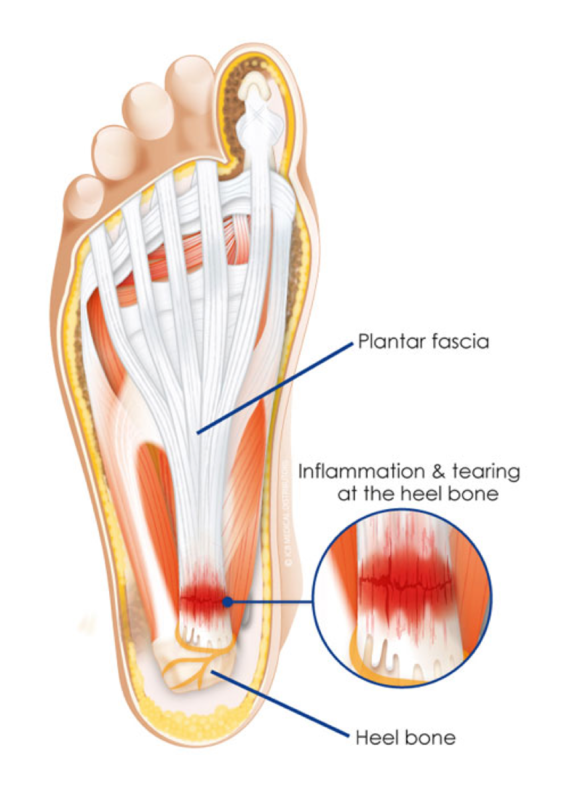 If it is determined to be plantar fasciitis, you may be given. 1. Advice on proper footwear of support – this may include a heel lift, orthotics or just a good pair of shoes with proper arch support. 2. 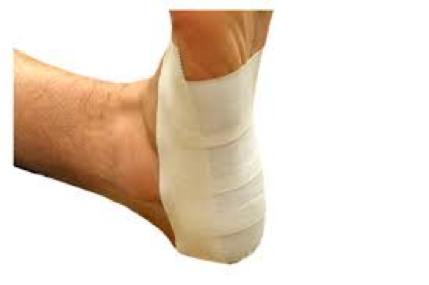 Taping to improve the arch of your foot or a Night splint to prevent shortening of the calf muscles while you are sleeping. 4. 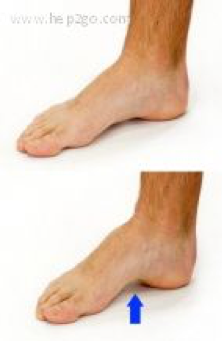 Proper strengthening of the layers of foot muscles that support the structure and motion of the foot. 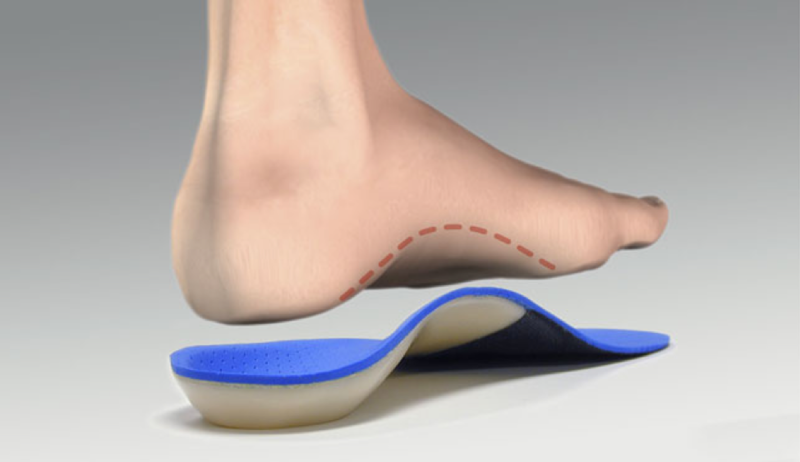 This will help to improve the mechanics of your foot. It is also important to strengthen the muscles in the back of your leg or the calf muscles. 5. Treatment to control the pain and inflammation including ice, ultrasound, laser, or acupuncture. If you are experiencing foot pain and would like to get on the right road to recovery, please give us a call at Active Care Physiotherapy to set up an appointment! The post Can Physiotherapy Help my Plantar Fasciitis? appeared first on Active Care Physiotherapy. What is the Pain in Your hip from?? 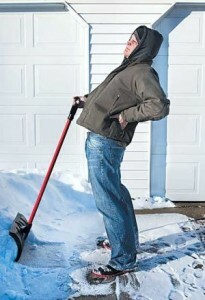 Physiotherapy Recommendations for tackling the snow on your driveway!